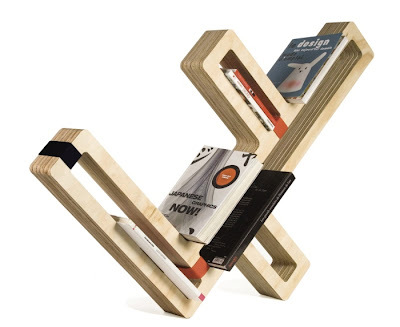 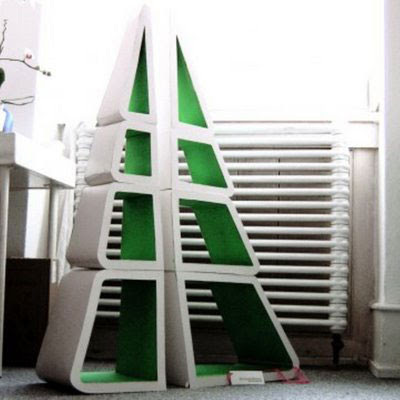 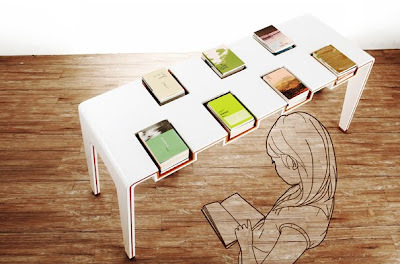 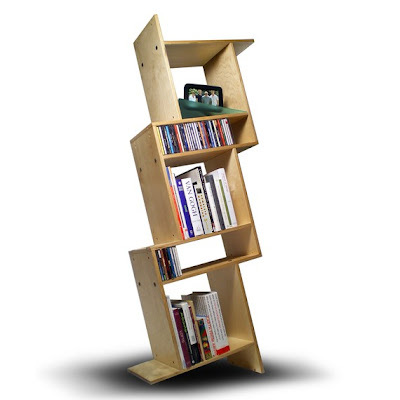 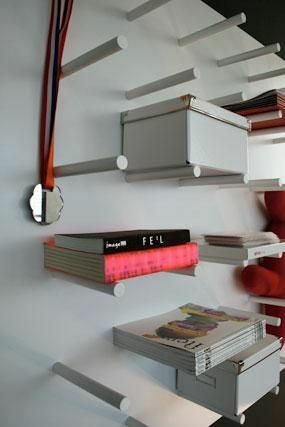 A laminated plywood shelf that has a gentle ”v” at one end to enable the user to display an open book. 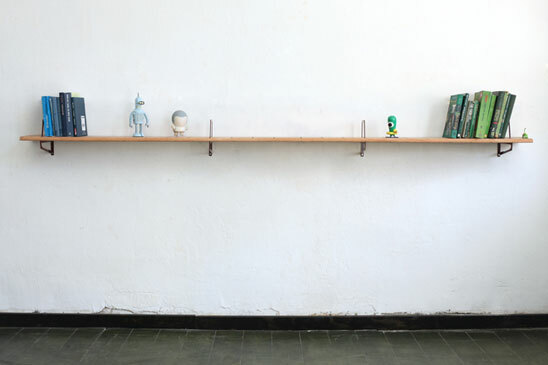 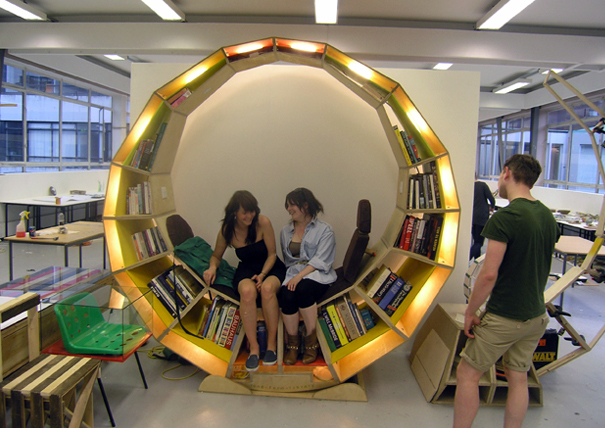 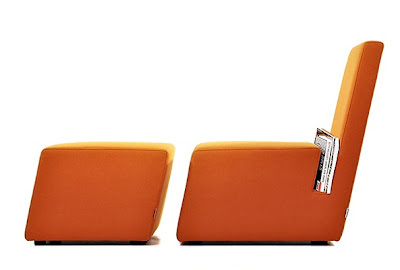 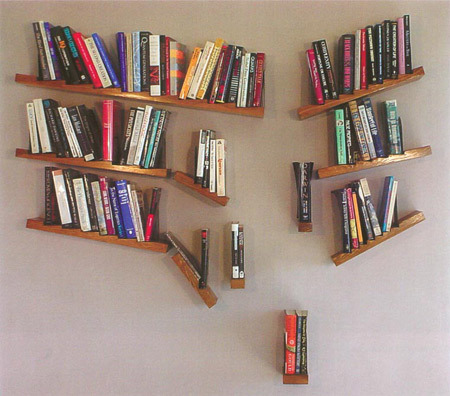 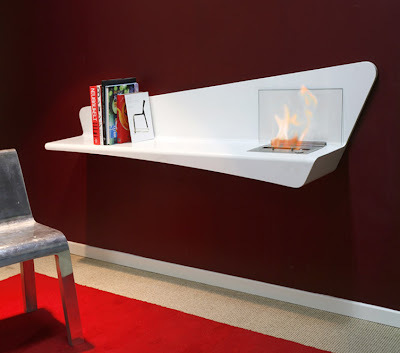 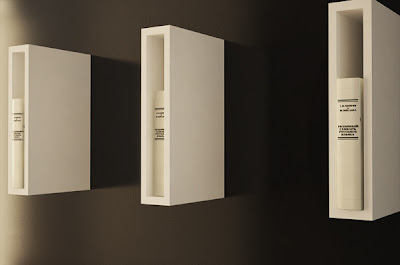 The two wall-fixation components that resemble books in shape and size also act as bookends. 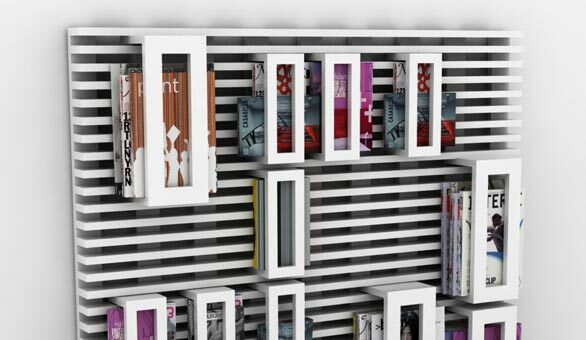 В жизни каждого наверняка найдётся та единственная книга, которую необходимо прочесть. Именно для такой Книги с большой буквы и была придумана однокнижная полка. Книжная полка – всегда была источником таинственности, с заговорческим шёпотом доставали многие герои фильмов старинные книги с бесценными знаниями. 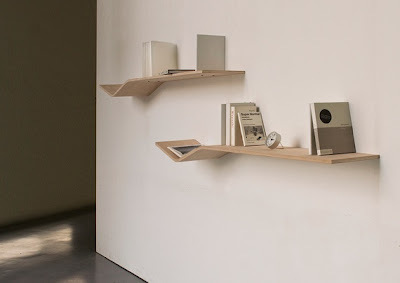 Billy’s Brother is a book shelf inspired by a collection sketches of skyline observations from Berlin and New York. 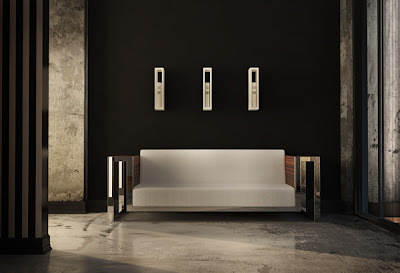 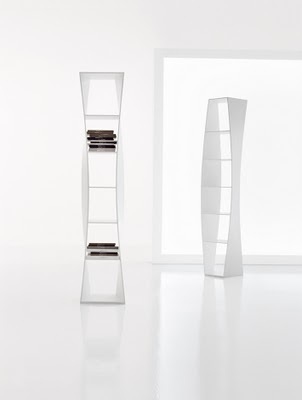 The shape of Billy's Brother can be repeated and fitted together to form a long sculpture against a wall and is also ideal as a room divider. 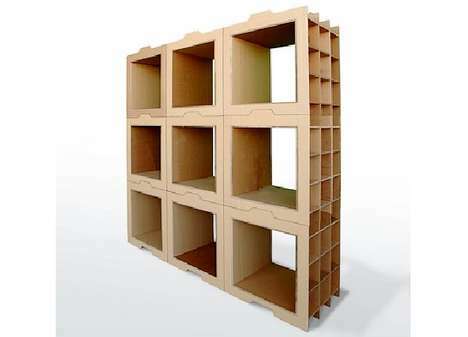 The estimated assembly time is 10 min, and the 9 parts are delivered in a flat package for easy transportation. 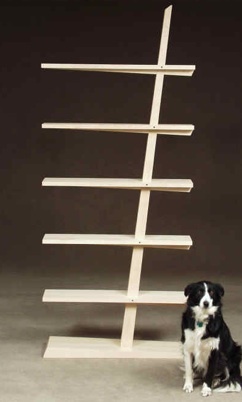 Bookcase Kwan (Chinese for stick) has been inspired by the way laundry is dried in China: on horizontal sticks hanging from the window. The wooden cabinet is white in order to show off your books. 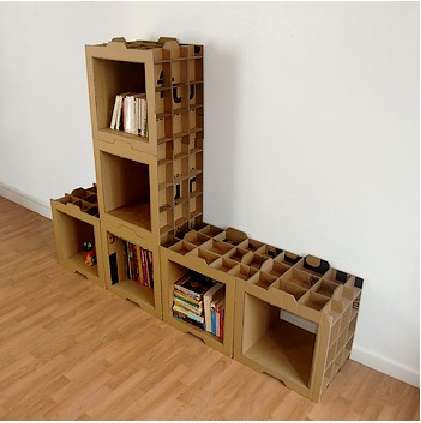 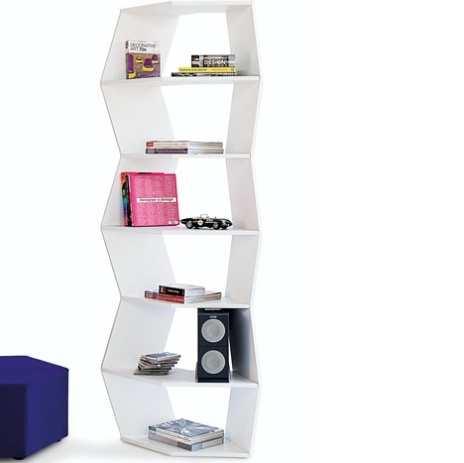 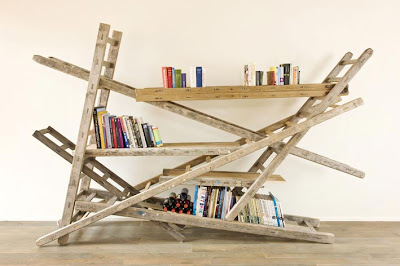 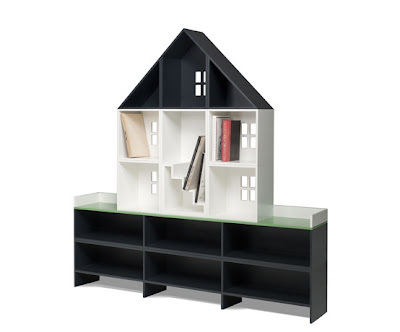 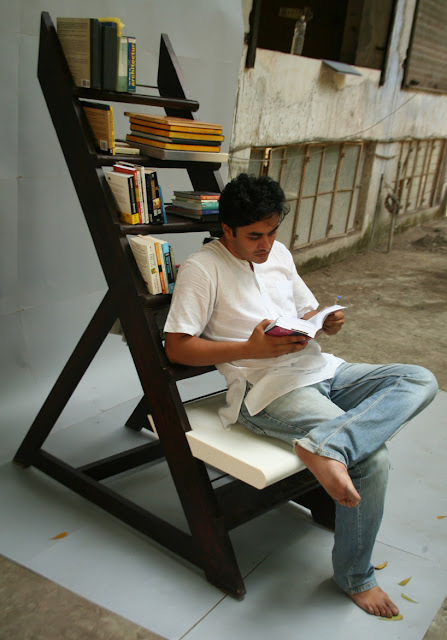 This way the bookcase, available in a standing and a hanging version, will be an eye-catcher in your living room. 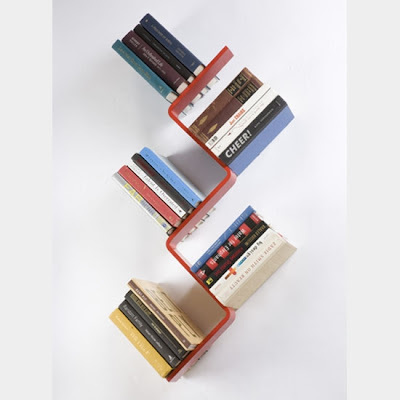 Un jeu d’assemblage pour ce module de bibliothèque à découpe numérique: Alliant légèreté et rigidité, ce projet tente de minimiser la matière en étudiant la fonction de chaque pièce d’un module. 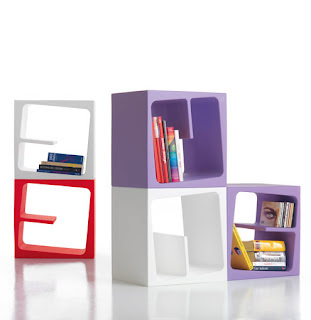 With a lightweight frame and curved, like the punctuation mark that gives it its name, Parentesi Bookshelf designed by Gino Carollo is a shelf Parentesi strong personality, open-sided and seven shelves. 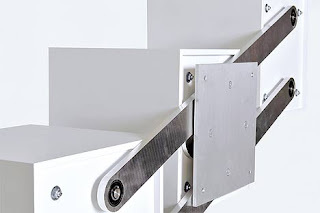 The support is made Pral, a high performance material, whose main features are the malleability, the absence of joints, the lightness, strength and ease of cleaning. 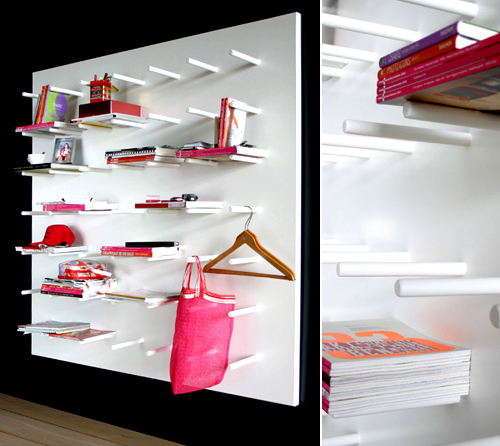 Parentesi is available in white. 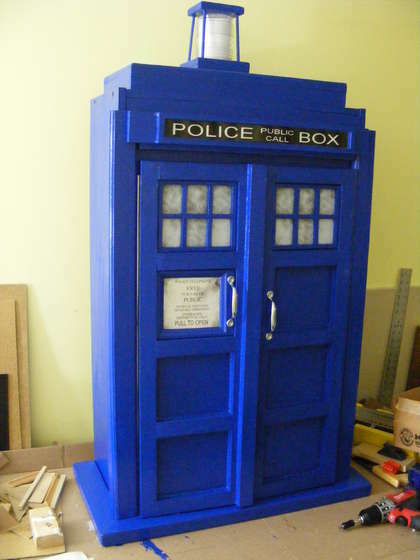 Dimensions: 36 cm (width) x 30 cm (depth) x 195 cm height. 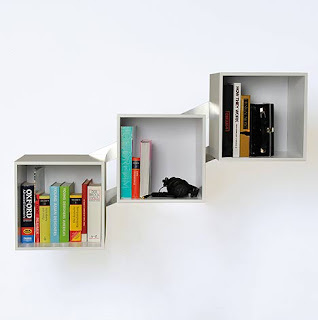 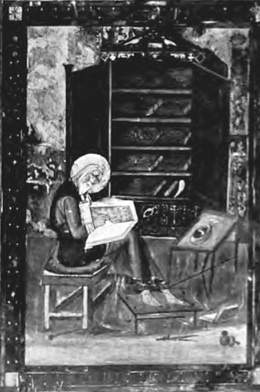 Distance between shelves: 30 cm. 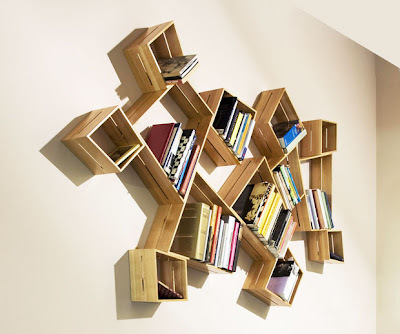 SUM is a wall mounted asymmetrical shelving system made in solid cherry with brass fixings. 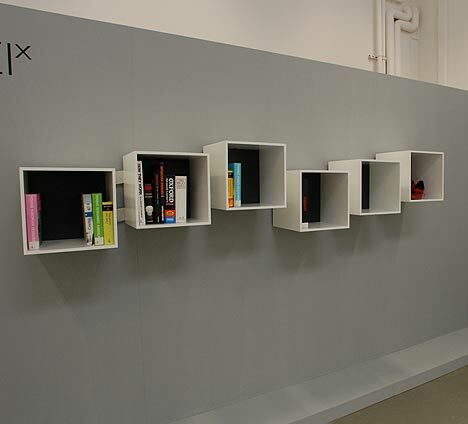 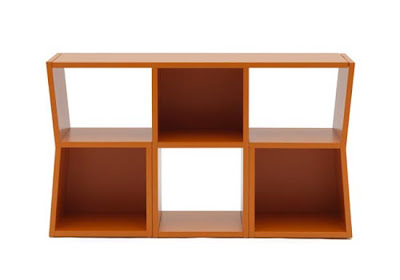 The shelves use the same four angles in different configurations to create three shapes of units. SUM comes as a set of three, with the individual shelves in three sizes, designed to fit together in an infinite number of ways. 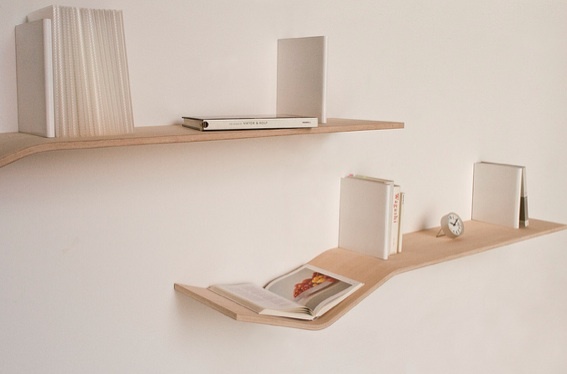 Shelf for couples that live together. 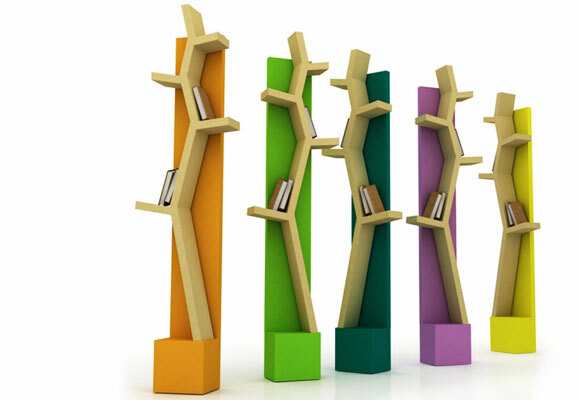 In a regular mode the supporters are inserted into the groves, and serves both as hangers as well as book supports. 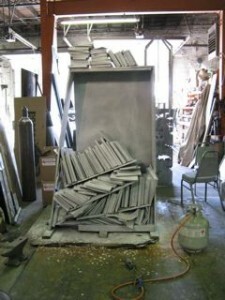 When the couple separates, the supporters are used as working tools. Each partner takes his/her share of the common property. 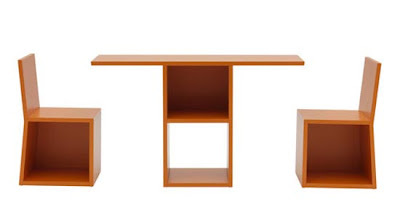 W: 250cm, L: 18cm, H: 20cm. 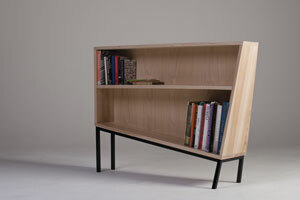 Powder Coated Metal, Oak Wood. 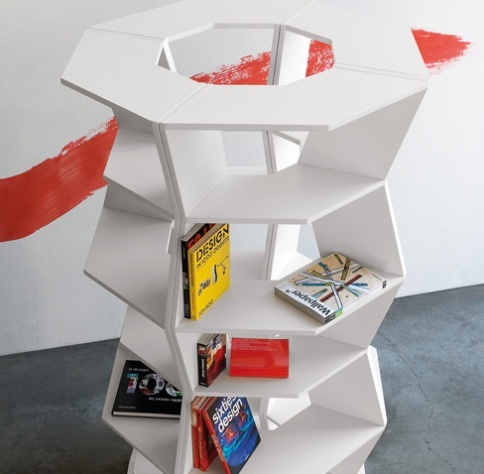 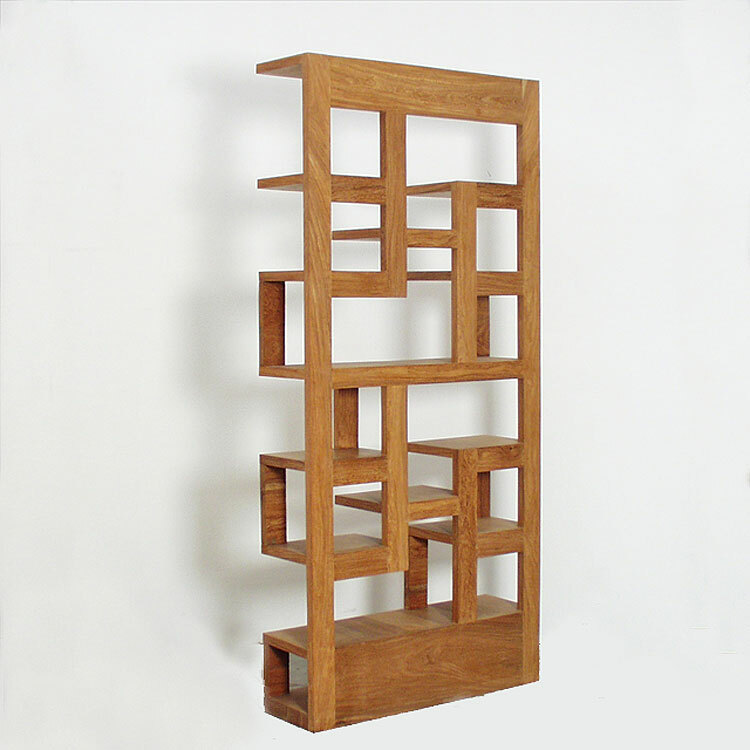 Designed in 2006 by artist/designer Jared Arp, the Eileen Shelving Unit debuted as the winning design in a furniture competition in Colorado, USA. A new direction on modern storage. Angled shelves allow for a unique display of books, while a small footprint makes this a clever storage solution for smaller spaces. 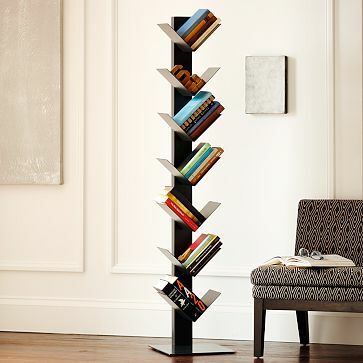 • Sturdy metal with graphite powder-coated finish. 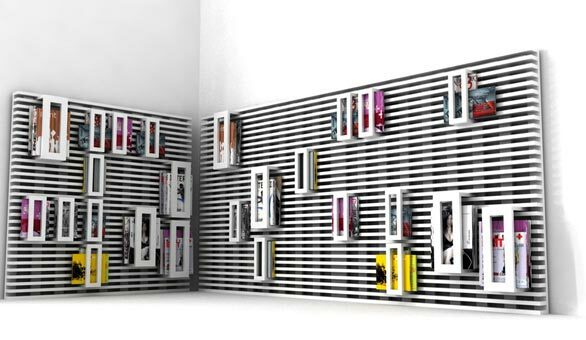 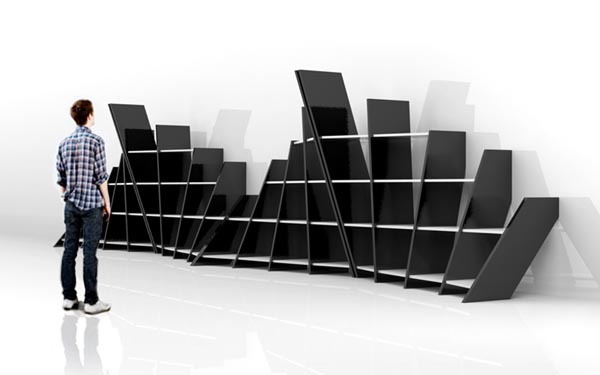 • Seven fixed, angled shelves allow for a unique display of books. 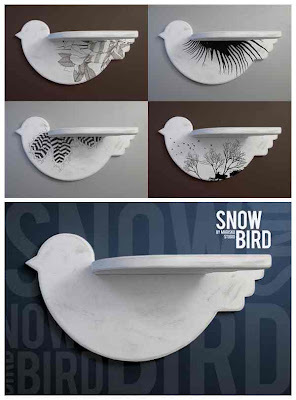 • The small silhouette is ideal for smaller spaces. 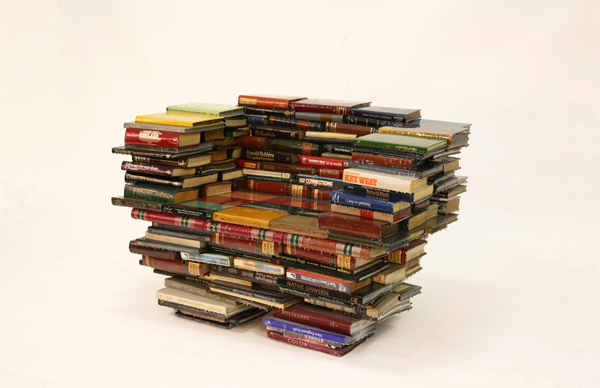 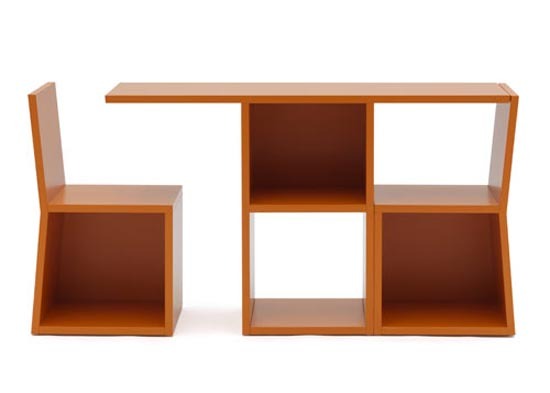 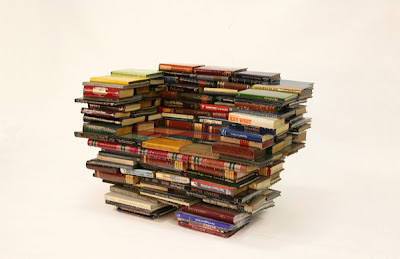 • 14"w x 15"d x 64.5"h.
The New Memory Theater: What will be the new 'bookshelf'? 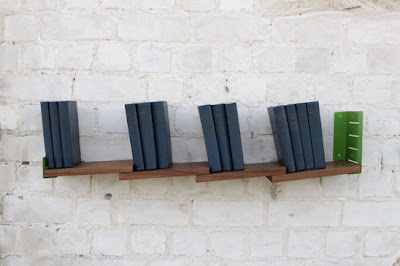 Forget what constitutes a 'book'. What will be the new 'bookshelf'? 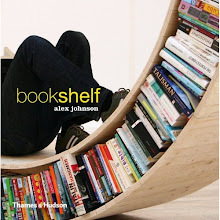 What concerns me about the literary apocalypse that everybody now expects — the at least partial elimination of paper books in favor of digital alternatives — is not chiefly the books themselves, but the bookshelf. 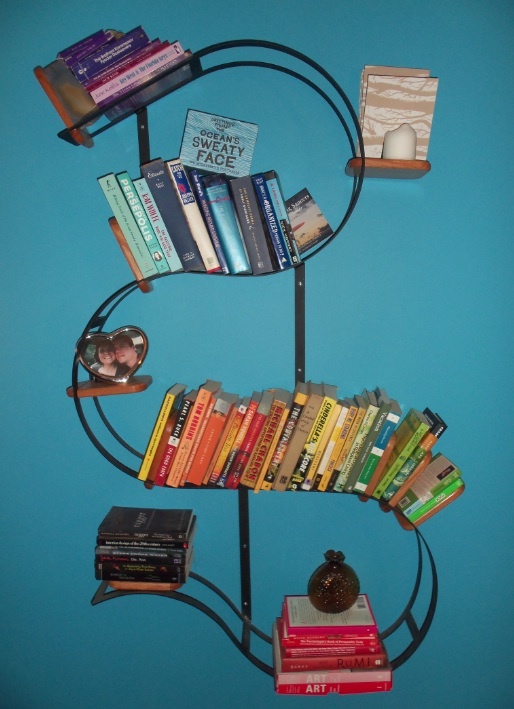 My fear is for the eclectic, personal collections that we bookish people assemble over the course of our lives, as well as for their grander, public step-siblings. 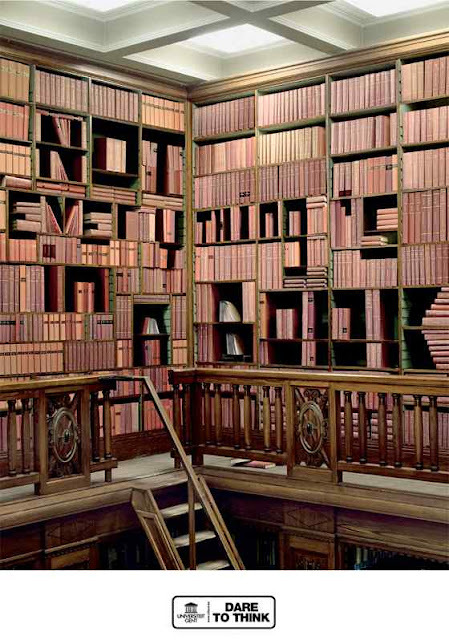 I fear for our memory theaters.